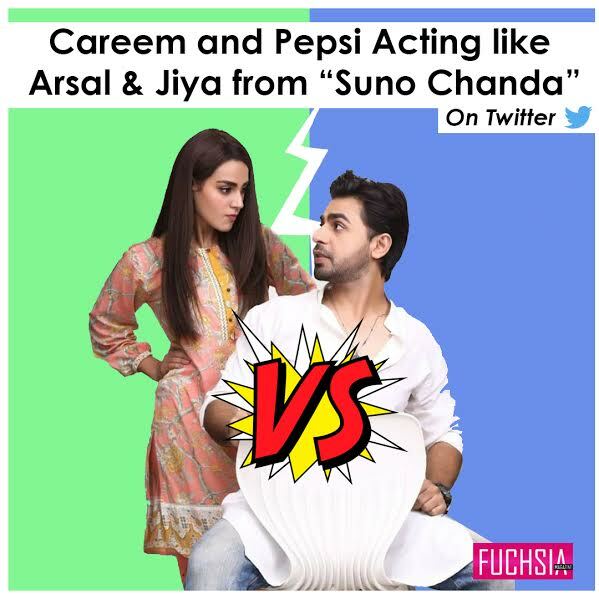 Careem and Pepsi acting like Arsal and Jiya in Suno Chanda? 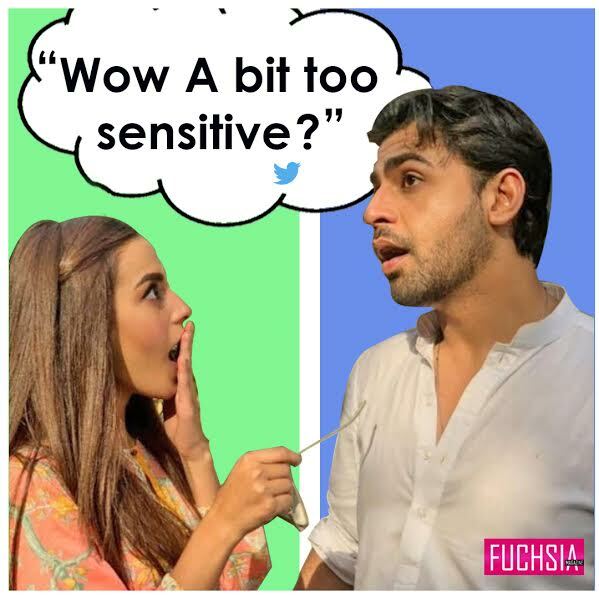 Careem and Pepsi Social media Campaign – Is this for Real? While Careem has done a great job at providing a very important service to the people of Pakistan. In addition to that, the brand has come to be known as quite the entertainer on social media, coming up with fun tweets from time to time. Suffice to say, their social media team are as good as the captains at Careem. The latest on this front is the ‘apparent’ Twitter feud between Careem and Pepsi. The two giants are head-to-head about the former having used the latter’s name in a tweet and it didn’t go down well with them. What has followed is a series of spicy replies and a multitude of hilarious memes people are making on the exchange. 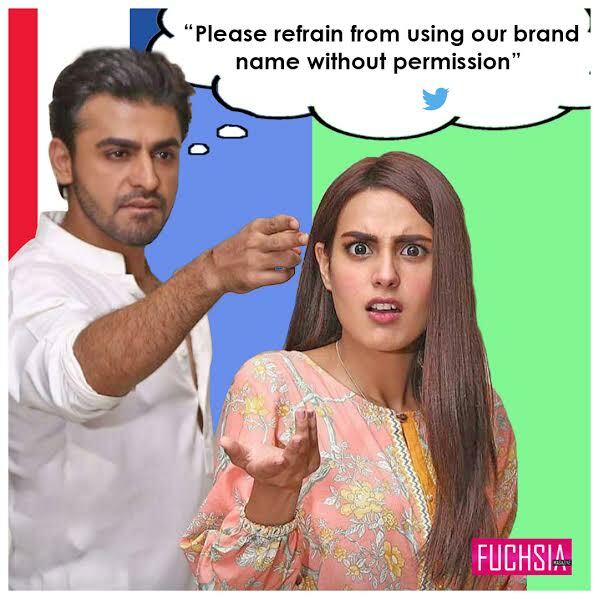 This just reminds us of the nok jhok between Arsal and Jiya from the much-loved romcom Suno Chanda. 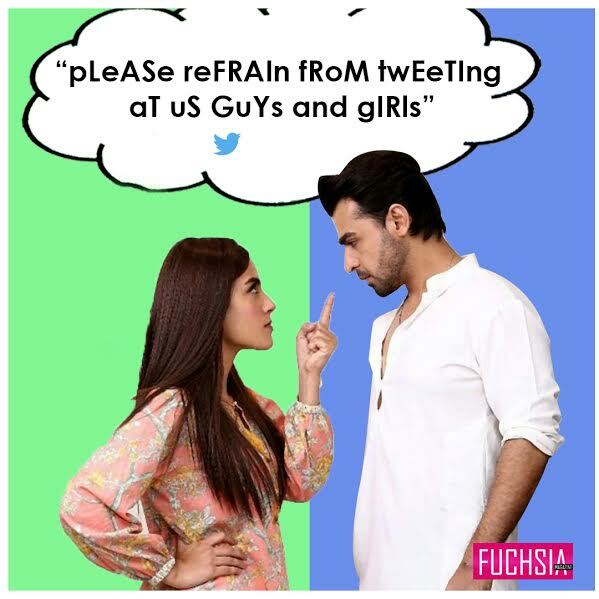 Pepsi is acting as the too-serious-and-cranky Arsal…. 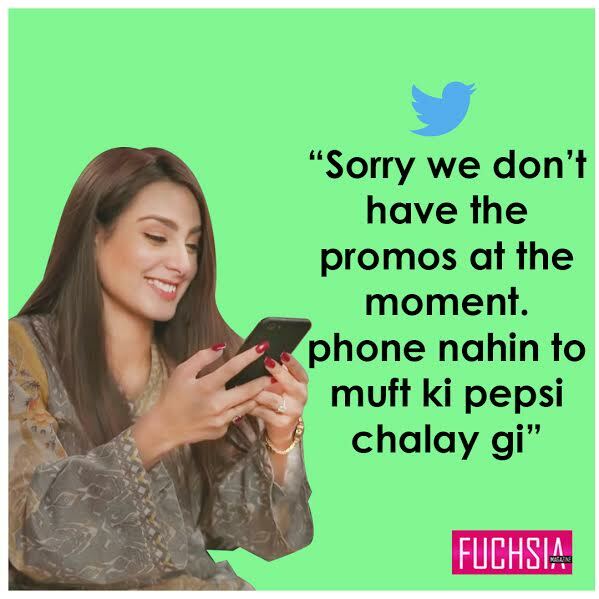 Careem recently tweeted offering a Pepsi to one of its customers instead of a promo code. Hmmm, is Pepsi really upset about their name being used or Pepsi being offered for free?? We have to hand it to the social media teams of Careem and Pepsi and their followers who apparently have too much time on their hands early in the morning for keeping it more fun for us! What do you think this ‘twitter war’ is really about? DISCLAIMER: This post and/or the images therein do not represent any brand identity or commercial entity that might have been mentioned in the post itself. This content has been generated independently and is not a paid post. FUCHSIA Magazine is not responsible for any connection drawn by readers to any brands or fictional drama characters mentioned in the post.